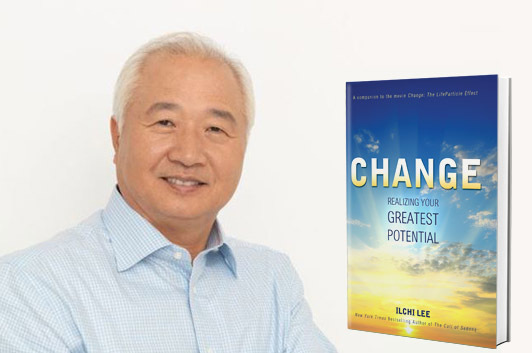 In honor of the latest book from New York Times bestselling author Ilchi Lee, Change: Realizing Your Greatest Potential, we’re proud to announce two contests, a Signed Book Giveaway and a Quote Contest. 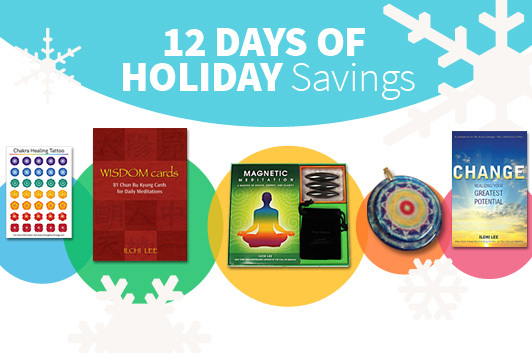 To promote positive change in your life and in the world, publisher Best Life Media, in partnership with Goodreads.com, is offering you two chances to win Ilchi Lee’s tools for inspiration and meditation. The first is a Quote Contest. 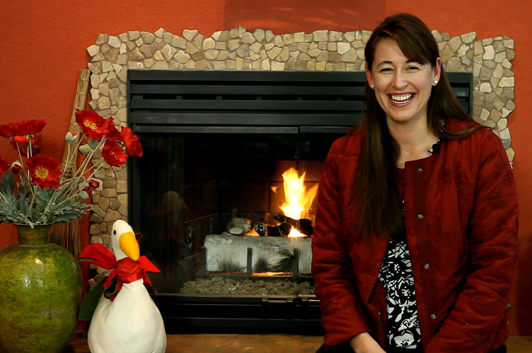 To enter, post your favorite quote from any one of Ilchi Lee’s books on Ilchi Lee's Goodreads.com quote page between 12 a.m. on Dec. 9 and 11:59 p.m. on Dec. 31, MST. 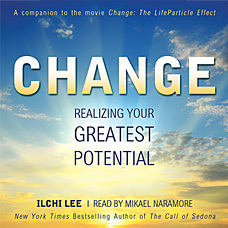 Click here to post your favorite Ilchi Lee quote on Goodreads.com. Then, to complete your entry and be eligible for a prize, fill out the form below within 48 hours of your post on Goodreads.com. Ten winners will receive their choice in CD format. The other 50 winners will receive digital copies. The second contest is a Goodreads Giveaway. 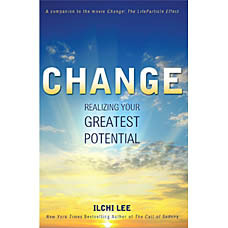 For your chance to win one of five copies of Change: Realizing Your Greatest Potential, signed by Ilchi Lee, enter this additional drawing at Goodreads.com by Dec. 31, 2013.